During my recent trip to a near by beauty store, I picked up Maybelline Volum Express Falsies Mascara, Maybelline gel eyeliner, and Oxy bleach. 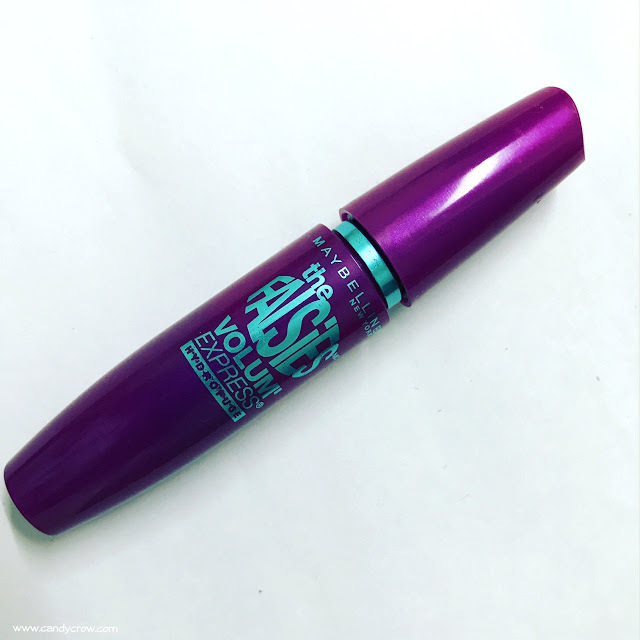 Maybelline Volum Express Falsies Mascara claims to give visible glam lashes. The clump-free formula delivers bigger, thicker and fuller lashes. It also has Kera-fiber formula which instantly builds 8X volume to the lashes. All these BIG claims made me get the mascara without any second thoughts. The falsies mascara comes in a beautiful purple tube packing. 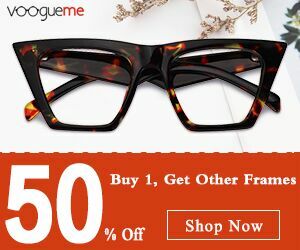 It has a flexible wand which helps in lifting and separating lashes. The wand bends according to the angle of the lashes and covers them up with mascara evenly.The curved spoon side of the mascara should be used to apply the mascara. 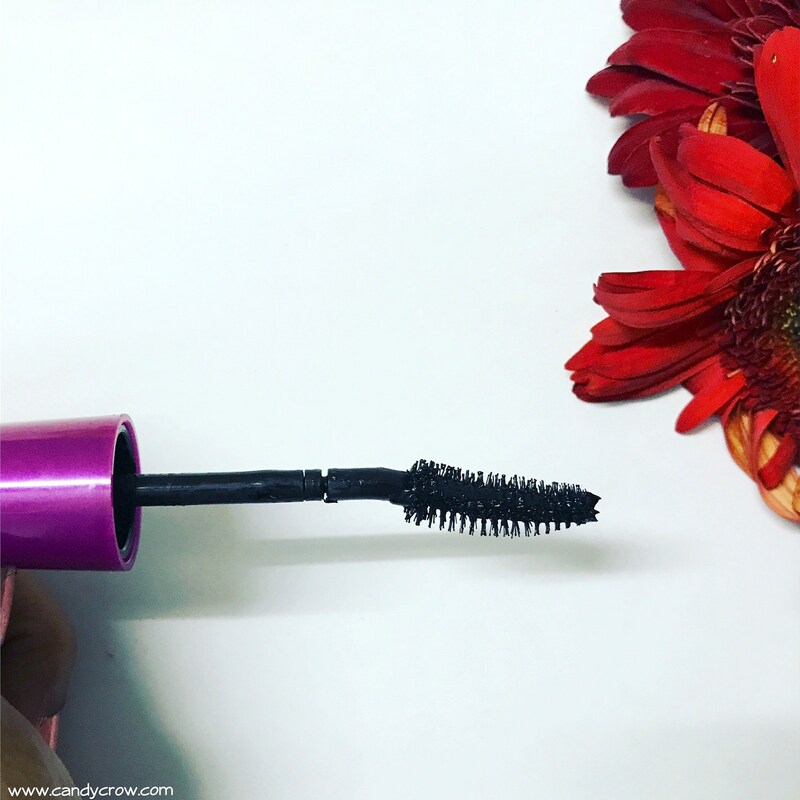 Repeat it until you get the desired lashes but be sure that you do not let the mascara dry in-between the application of coats, as it will lead to stiff lashes. The formula is just right; it is neither runny nor dry. It is necessary to wipe off the excess product with the tissue before using it, as it will help in avoiding clumps. 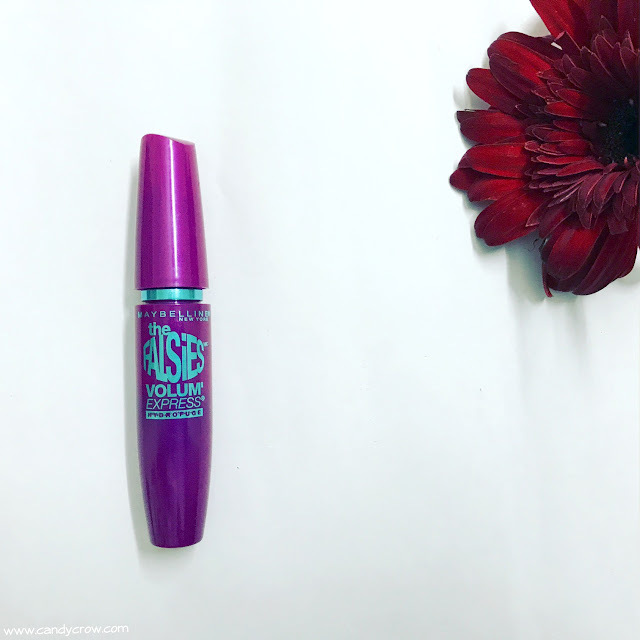 Falsie mascara makes the lash long and voluminous. It stays on for 7- 8 hours without flaking or losing the curls. It has to be removed with an eye makeup remover, and it does not budge off with water or face wash.
Maybelline Volum Express Falsies Mascara gives long, curly and thick lashes within 2 coats. It clumps a little, but it could be avoided by using it carefully. 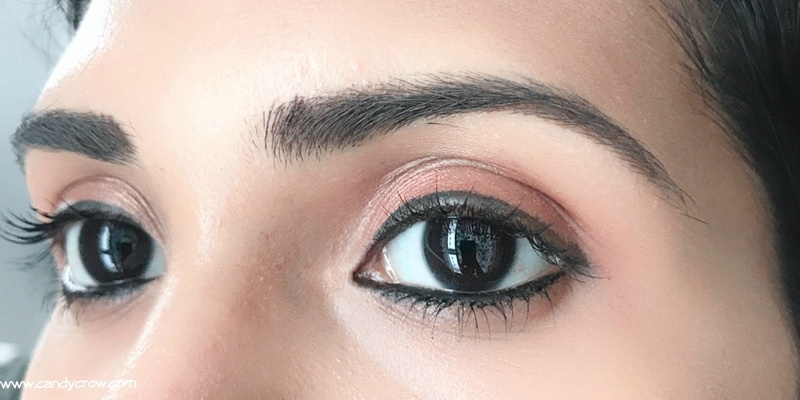 YES, it is possible to get false lash like glam with this mascara. Try it out and You will not regret buying it.